Plumb Pro® is your best choice for repair, installation, and service in homes and buildings just like yours in the Charleston, SC area. 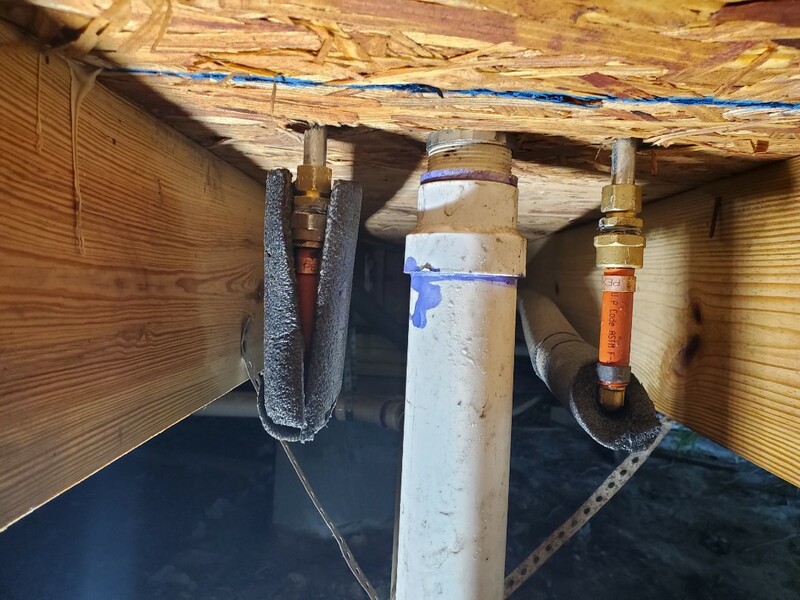 We had an issue and Plumb Pro was quickly there to the rescue. The price was comparable to other quotes. The work was done professionally and I felt like it was family taking care of my project. I’d recommend to anyone. My old house has issues that crop up. PlumbPro has always helped fix whatever breaks. From the initial call to the completion of the job, everything is great. Great guy and service. Joey. Wonderful service; polite helpful & Put my mind at ease! Some of the best service I’ve ever had. Fast friendly and did a great job. Great price. My first experience with Plumb Pro. My only plumber from this day forward. Koehler toilet runs all the time. Rebuilt tank with Korkey flapper and fluidmaster fill valve. Navien tankless water heater installation. Checked delta toilets and moen faucets All good.